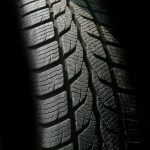 The Latvian Tire Management Association is a non-governmental organisation that unites tire importers, managers and processors, whose goal is to act as a partner to the state in order to achieve a responsible tire import and management system, in the result of which the tire waste is collected and recycled and the secondary raw materials produced from the tire waste are used in the national economy. Improve regulatory framework in Latvia establishing cooperation with public authorities, national and international partners. Create and develop sustainable tire management system in Latvia, at the same time raise public awareness about this issue. Based on the expertise and know-how of the members of association, promote implementation of projects and initiatives directed towards development of transparent and efficient tire management system. 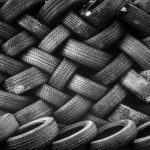 MEPRD has developed new regulatory framework for the management of used tires Ministry of Environmental Protection and Regional Development (hereinafter – MEPRD) have developed a range of recommendations to solve the shortcomings related to the used tires management. Proposed initiative will allow to prevent accumulated tire waste, promote recycling of used tires in valuable materials and anticipate stricter responsibility for violations. Special attention should be paid to the age and wear of tires during the winter season Accordingly to information provided by the Road Traffic Safety Directorate (CSDD) it is not recommended for the drivers to use tires older than five or six years as during the driving process both the tread wears out and rubber of the tire loses its characteristics with time. 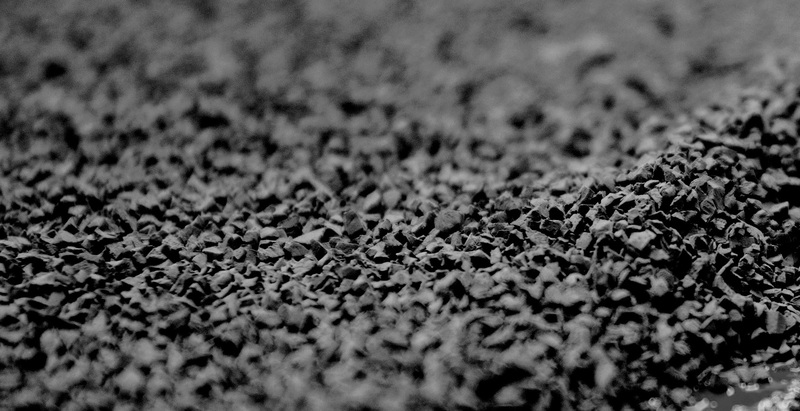 Tire manufacturing date is indicated on the outer edge of each tire. For example, you can see four digits in the square or circle – first two represent week of the year and second two – tire manufacturing year. This year members of the Latvian Tire Management Association will collect and recycle 1000 tons of used tires free of charge To reduce the historical stockpiling of tires, Latvian Tire Management Association (LRAA) will place containers for the collecting of used tires and further recycling free of charge in the waste landfills all around Latvia. 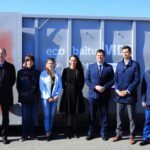 This is the first step in solving the problematic situation related to the accumulation of tire waste, emphasized Minister of the Environmental Protection and Regional Development Kaspars Gerhards launching the campaign. Association: financial guarantee is an important step in the alignment of waste treatment system Latvian Tire Management Association (LRAA) supports amendments in the Waste Management Law anticipating that waste managers have to provide a financial guarantee for their activities, emphasizing that it is an important step to organise this area important for the national economy. 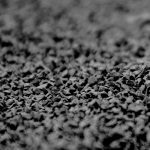 Tires from Starta Street should be removed under strict supervision of the SES and registered in the separate statistics of historical tires Latvian Tire Management Association welcomes the removal of tires from the territory in Starta Street, Riga. At the same time we ask the State Environmental Service to apply scrutiny in the supervision of the tire removal process making sure tires are recycled accordingly to legal and environmental protection requirements. 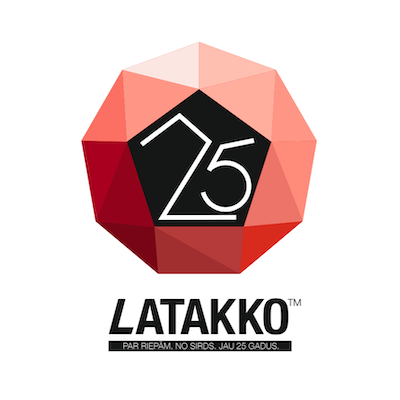 New member Latakko joins the Latvian Tire Management Association One of the automotive industry leaders in the Baltic States – LLC Latakko has become a new member of the Latvian Tire Management Association (LRAA). 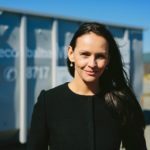 Founder and Owner of LLC Latakko, Jevgēnijs Kopilkovs, will represent the company in the supervisory board. 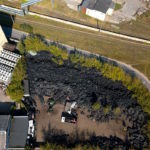 After the fire in Ķengarags, Latvian Tire Management Association asks the State Environmental Service to increase control and inflict penalties on the illegal accumulators of tires On the first day of July mass media informed about the massive burning of tires in Ķengarags. In considering the fact that this is only one of several occasions during the recent years when a large amount of this hazardous waste is burning in Latvia, Latvian Tire Management Association (LRAA) considers this as another evidence that State Environmental Service (SES) should perform more scrupulous inspection works and set heavier penalties for the illegal stockpiling of tires. 433 tons of old tires removed from landfills in Latvia As part of the attempts in Latvia to recycle heaps of worn out tires accumulated in waste management landfills over years of mismanagement in the sector, this year by mid-August, 433 330 of worn-out tires have been removed, according to the Latvian Tire Management Association. 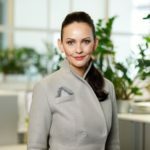 Tīna Lūse: Green Procurement criteria should promote recycling of illegally stockpiled tires in Latvia During the period when state is undergoing economic growth it is important to have a more comprehensive look on the public processes, including sustainable and well-considered use of resources. It is clear that the previous linear economic growth model does not serve the needs of modern society. We are speaking much about the transition to circular economy, still we require more targeted actions of the state to turn it into reality. 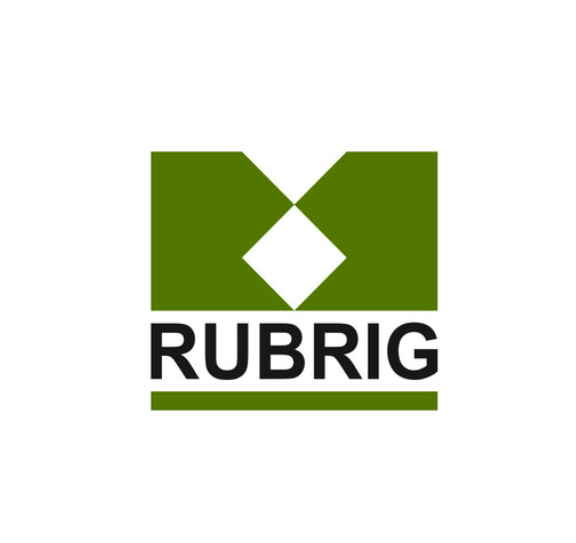 Appropriate regulatory framework and public procurements are the main tools of achieving that.